Thank you for your interest in our Lancer Beer Mug. Please complete your details on the 'Quick Quote' form and click the Submit Button at the bottom of the page. 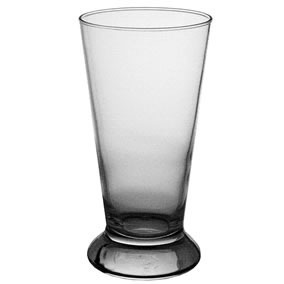 A customer service consultant will contact you about the Lancer Beer Mug with a quotation. Planning to invite friends to a party at your home? Here is something that will make the party more fun-filled. 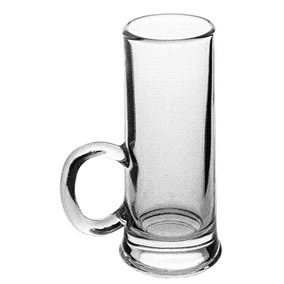 The lancer beer mug is your perfect companion in every party. 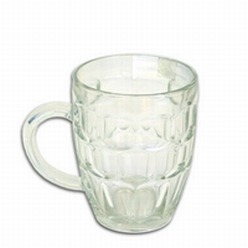 With a capacity of 600 ml, the mug has got ample capacity to contain beverages. 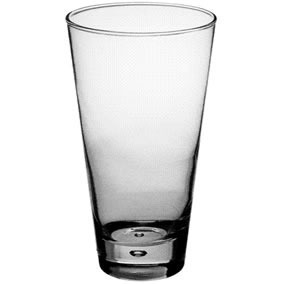 The transparent design makes the mug good-looking while the handle makes it easy to carry. This is something that must be on your essentialsâ€™ list.